The officials certificate by the folks at Guinness won’t be known for about six weeks, as staff members validate legal affidavits, registration documents and drone footage, but all signs point to not only a successful record-breaker, but tens of thousands raised for hurricane victims locally and in the Caribbean. 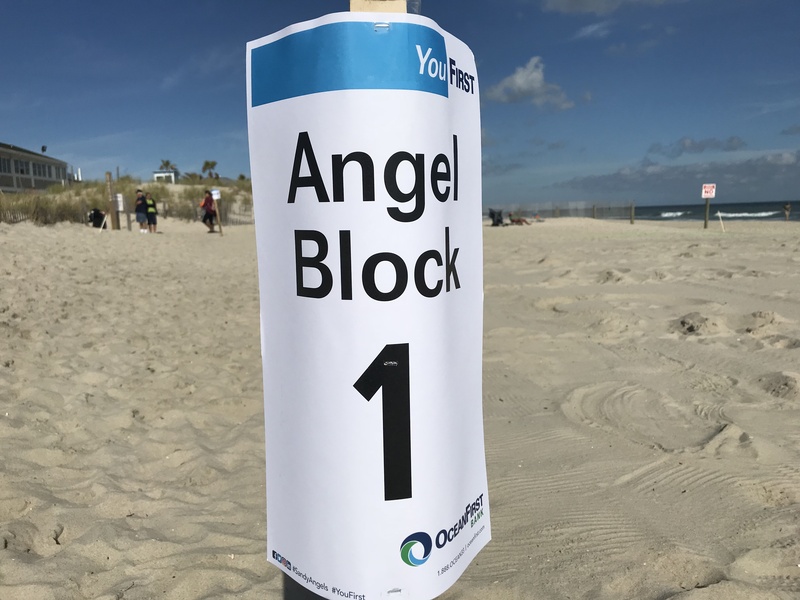 The event’s beginnings were in the offices of OceanFirst Bank, where an employee came upon a video online of people in Michigan making “sand angels” – similar to snow angels – and breaking a record in doing so. 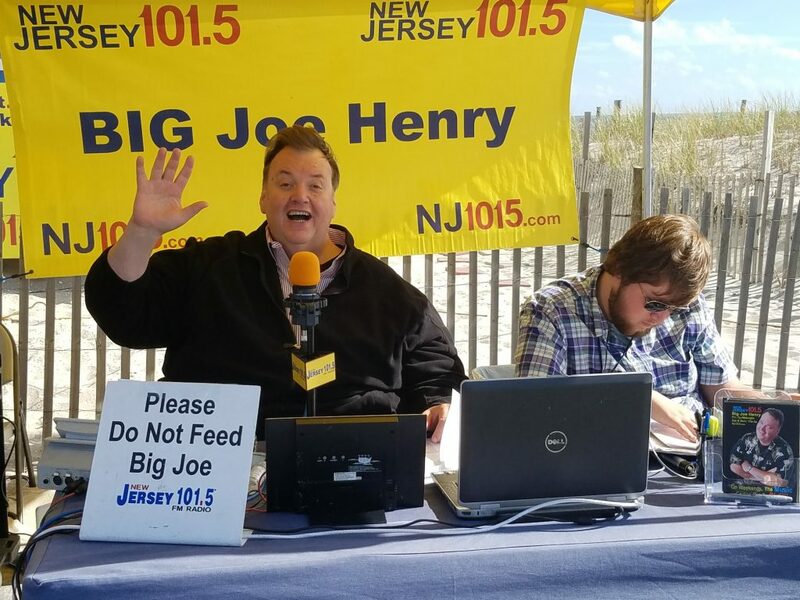 When the bank decided to sponsor an event for the fifth anniversary of Superstorm Sandy, the idea was brought up again. 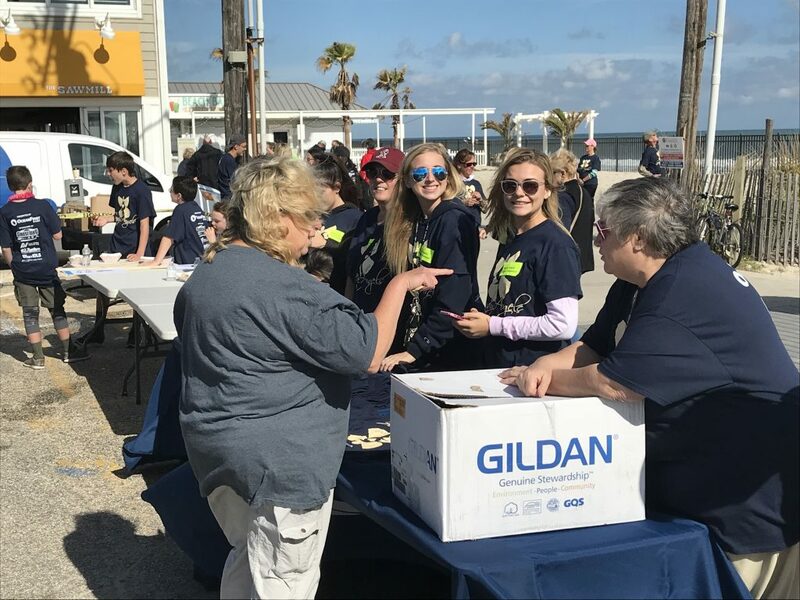 The event also got help from the weather, which was near 70 degrees and sunny. “Someone was looking down on us,” Larned said.